Mitchell Rales at an event on Mount Desert Island, May 5, 2015. 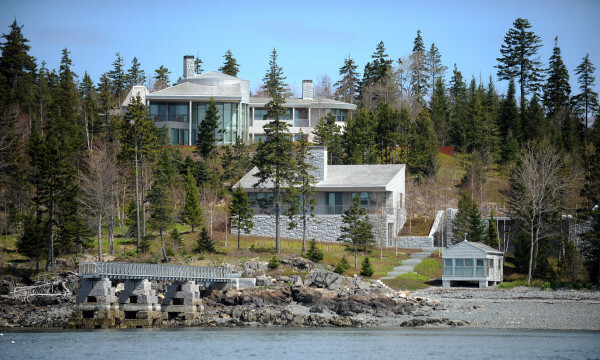 MOUNT DESERT, Maine — A billionaire’s lawsuit against his neighbors over their use of a wharf and beach on his property on Mount Desert Island has been settled out of court, according to an attorney involved in the case. Through his local property-owning entity, Peabody Land LLC, billionaire Mitchell Rales filed the lawsuit last September, alleging that abutting property owners “have been wrongfully holding parties on the Peabody property” at 137 Peabody Drive in the local village of Northeast Harbor. “These wrongful parties have included loud music, fireworks, crowds, nighttime activities, alcohol and other offensive acts and disturbances,” according to the complaint. The squabble has been resolved, according to Trenton attorney Michael Ross, who represented Peabody Land in the matter. “There has been a settlement,” Ross said Tuesday. He added that the settlement includes a confidentiality agreement that prevents him from releasing additional information about the settlement, including when it was reached. Sara Pierce, whose family owns Coffeepot Realty LLC, which filed the counterclaim against Peabody Land, declined Monday to confirm the settlement or to comment otherwise about the case. She said questions should be directed to Coffeepot’s attorney in the matter, Michael Traister of Portland. Traister did not return voicemail messages left Monday and Tuesday at his office. Attempts this week to contact attorneys representing other parties directly involved in the case also were unsuccessful. 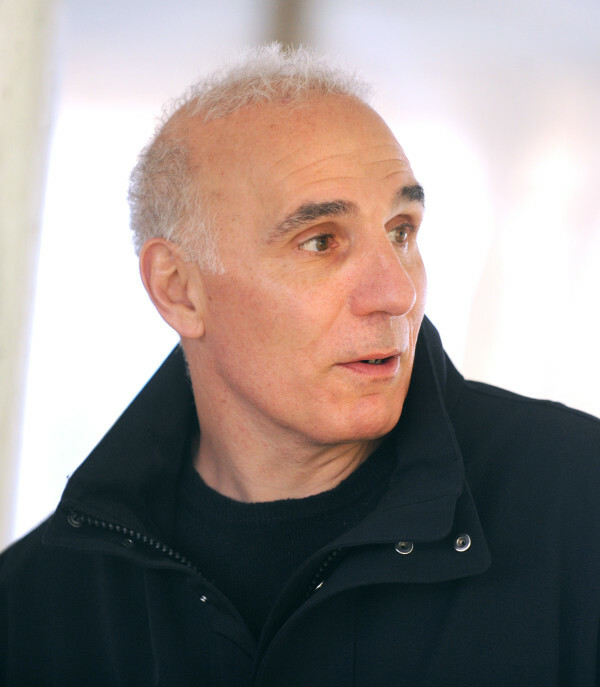 Rales, 59, co-founded Danaher Corp. with his brother Steven Rales and, when not staying at his $24 million estate on Peabody Drive, lives in the Washington, D.C, area for much of the year. Mitchell Rales has an estimated net worth of $3.7 billion, according to Forbes magazine. Danaher Corp. is a global firm that designs, manufactures and markets professional, medical, industrial and commercial products and services. Steven Rales, who Forbes estimates to have a net worth of $3.9 billion and who is building a $9.4 million mansion in Northeast Harbor a few miles away from his brother’s property, wasn’t a party to the lawsuit. Aside from Coffeepot, other defendants in the lawsuit included Alexander, Paul and Peter Goriansky; The Winnestay LLP; John E. Anthony; and Elizabeth R. Rendeiro, trustee of the Frances H. Eliot Trust. The Gorianskys and Anthony later were dismissed as defendants in the case, according to court documents. All properties in question, according to the lawsuit, once were owned by Charles W. Eliot, president of Harvard University and one of the founders of Acadia National Park. In its complaint, Peabody Land LLC argued that access to the beach and wharf that some of the abutting property owners have is restricted to pedestrian traffic on a specific path that follows the shore on Mitchell Rales’ property. Other neighbors, the complaint added, have no such access rights whatsoever. “Defendants, their guests, tenants and invitees have been wrongfully sunbathing, gathering, picnicking, using the wharf, storing boats and engaging in other inappropriate activities on the Peabody property,” the complaint indicated. Whatever access rights some neighbors have to the beach are limited to boating purposes only, the complaint indicated, while access to the wharf is even more strict. Some neighbors are allowed to travel to and from the wharf but are not otherwise allowed to use the structure, Peabody Land argued in the document. With the lawsuit, Rales was seeking a court order barring people from gathering on his property. A judge’s ruling in the case — on a motion filed by Rales’ company that sought to force the defendants to produce copies of written communications the neighbors sent to each other — suggests the dispute was less about the neighbors use of the wharf and adjacent beach and more about their reluctance to help Rales pay for the new wharf. — In 2011, Peabody replaced an older wharf with a new one, at a substantial cost. — Before, during and after building the new wharf, Peabody asked the defendants to contribute to the cost. — In 2013, negotiations about the defendants’ contribution ended when the defendants “flatly refused” to contribute anything. — Peabody “subsequently” told the defendants they could not use the wharf. Horton added that the defendants disputed some of Peabody Land’s accusations but did acknowledge there was a “real and substantial controversy” between the two sides.